As Sheffield’s restaurant fortnight returns on 18 October – 1 November, there are more than 30 city centre restaurants and cafés on the menu. And when it comes to eating plant-based, Dine Sheffield doesn’t disappoint. Read on to find out where to eat vegan this foodie fortnight. Doesn't that just look delish? Dine out for a dime in the old fire station this foodie fortnight. At Bungalows and Bears, not only will you be greeted with great-tasting food, but you’ll also be able to enjoy live music, good vibes and quiz nights a-plenty, throughout its regular schedule of events. Tuck into its ‘New Age Hippy’ burger, consisting of aubergine atop a harissa patty, smothered in smoked tomato hummus during Dine Sheffield and eat well in the city. Sometimes all you really need is a dirty burger and a shake to sort you out. Luckily, the Common Room has you in mind, as throughout Dine Sheffield, you can chow down on a fat seitan burger or katsu (mockin’) chicken burger draped in chipotle BBQ sauce all-over – how about a mockin’ bird plate covered in sriracha slaw? Check out the menu and build your plate here. 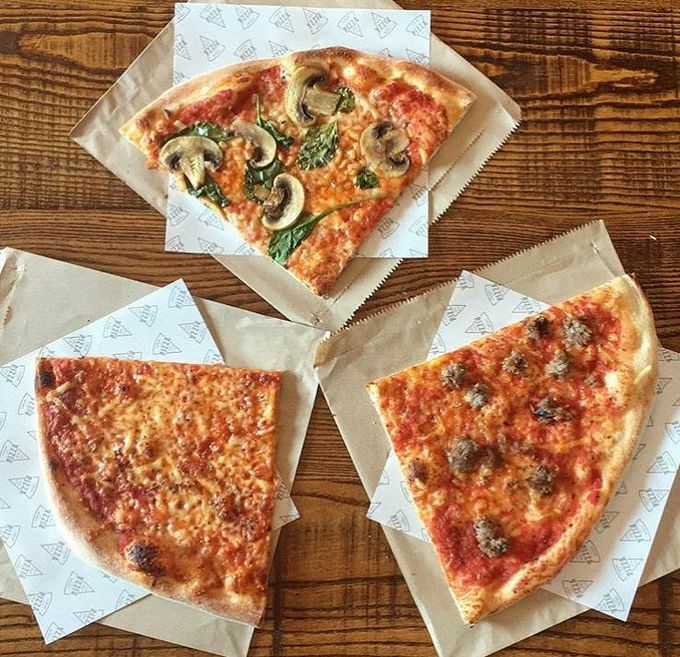 There'll be a personal pizza party over at Forum. As the leaves begin to brown and the evenings draw in, why not welcome in autumn with a festive pizza? Forget the iconic PSL (pumpkin-spiced latte), Forum’s ‘Pum-King Kong’ is your seasonal go-to. Topped with (you guessed it) pumpkin puree, courgette ribbons and caramelised red onions it’s the perfect pizza to warm you up in an evening. Fancy something a little more authentic? 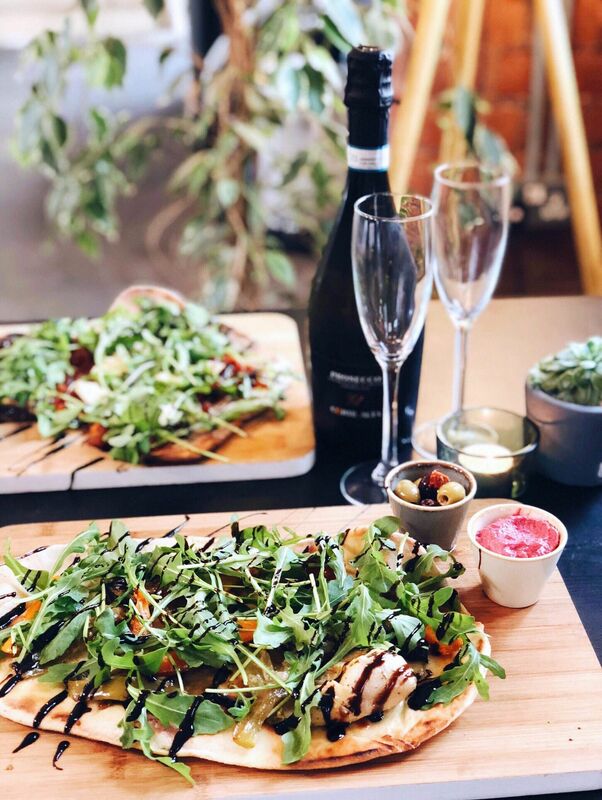 Try the ‘Vegan After All’, with its vegan sausage, rocket and cashew ricotta for a rich and creamy fix. Feel a bit fancy up at Inox, as you dine on the region’s freshest of produce. 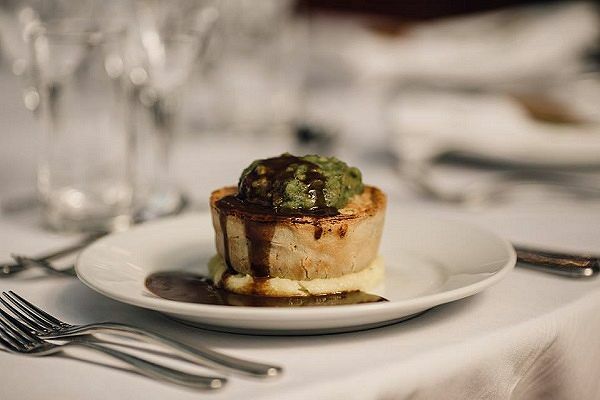 For something a little less ordinary this Dine Sheffield season, why not sample its beer-battered, Nori-marinated fillet of aubergine, served with chips and mushy peas? Or perhaps posh (smoked) tofu and mushroom wellington with buttered new potatoes and seasonal greens? Check out the menu now. Have you tried Pieiminister’s new ‘Kevin’ yet? Named by its loyal (pie-mad) customers, the Kevin is a pie filled with chestnut mushrooms, tomatoes, red wine, baby onions and thyme. Enjoy with a side of smoked baked beans, mushy peas or Pieminsiter slaw, but you’ll need to make sure you save space for your ‘Gold Digger’ sundae – think salted caramel, vegan ice cream and millionaire’s shortbread (it’s also gluten-free)! 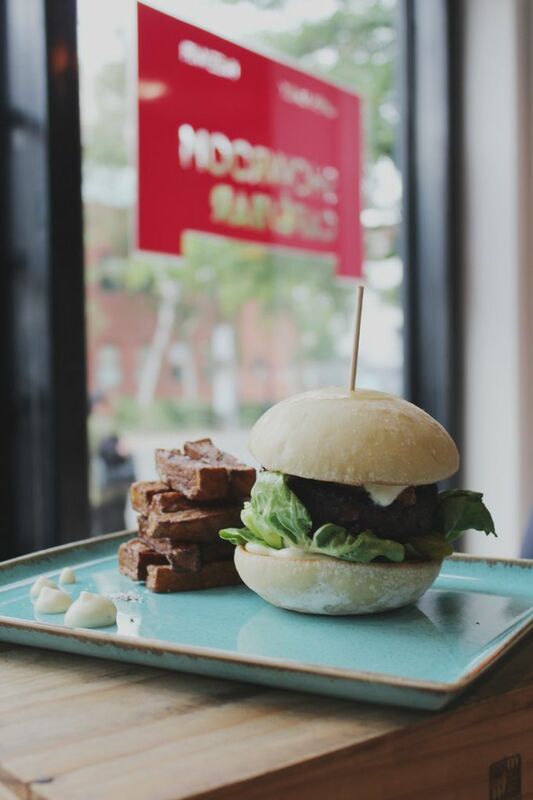 Sample Showroom’s brand-new vegan burger this Dine Sheffield, and sink your gnashers into a grilled ‘Moving Mountains’ patty with baby gem, red onions and beef tomato chutney, served with twice-cooked chips. 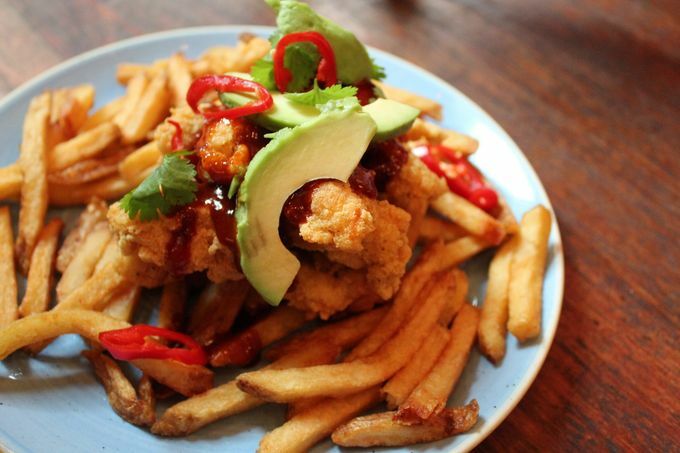 Experience the very best of plant-based junk food this foodie fortnight.